IDScan.net provides ID scanning and identity validation solutions for KYC requirements, as well as automating the customer onboarding process by automating data capture and authenticating government-issued IDs worldwide. In the financial industry, IDScan.net's solutions are typically used for fraud reduction, customer onboarding for new accounts, credit or loan applications or at the teller stations for account look up. 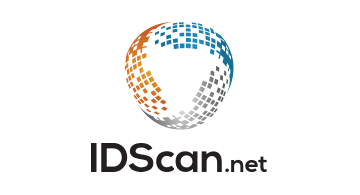 IDScan.net is the leader in ID scanning solutions and was the first company to deploy their innovative mobile ID scanning solution.